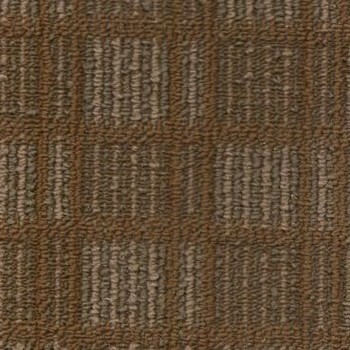 1655 is a geoclassic carpet designed with main street commercial in mind. This dense 1/12th gauge construction is tufted low and tight to perform like "iron". Made with solution dyed fiber to provide excellent resistance to fading and soiling. 1655 is a 1/12 gauge enhanced loop graphic. This type of construction, combined with the solution dyed yarn systems, forms a unique pattern. The colors are designed for today's interior environment. Plaza offers a beautiful and durable product with fade protection and soil hiding characteristics.